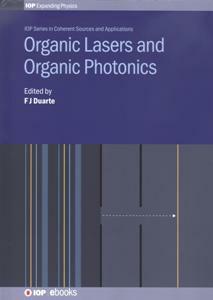 F. J. Duarte et al.,Organic Lasers and Organic Photonics (Institute of Physics, London, 2018). 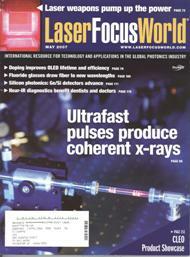 The search for the electrically-excited organic laser has a long history. These papers report on the first successful observation of coherent emission from organic semiconductors using electrical excitation (or electrical pumping). The gain medium in these interferometric emitters is the laser dye coumarin 545 tetramethyl. The coherent emission is generated in a miniature, sub micrometer, resonator. 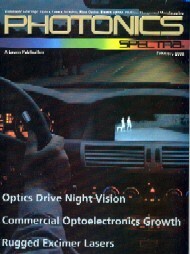 The emission beam is nearly diffraction limited and the spectral linewidth has been determined, using interferometric means, to be ~ 11 nm which approximates the linewidths available from broadband dye lasers. 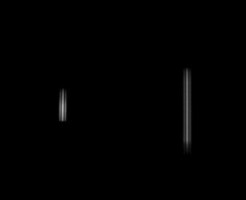 Thus, the spatial and spectral coherence characterictics, from these pulsed interferometric emitters, are indistinguishable from broad-band dye laser emission. Note: the organic semiconductors used in these experiments are tandem organic light-emitting diodes also known as tandem oleds. 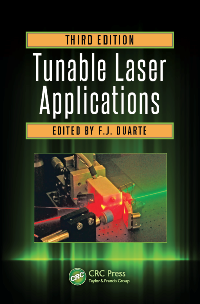 F. J. Duarte, Coherent electrically excited organic semiconductors, in Tunable Laser Applications, 2nd Ed. (CRC, New York, 2009) Chapter 14. 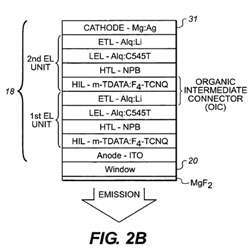 F. J. Duarte, K. M. Vaeth, and L. S. Liao, Electrically excited organic light-emitting diodes with spatial and spectral coherence, US Patent 7667391 (2010). 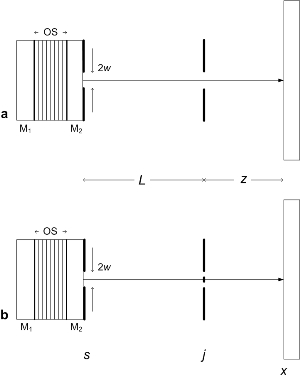 F. J. Duarte, Electrically-pumped organic-semiconductor coherent emission: a review , in Coherence and Ultrashort Pulse Laser Emission, F. J. Duarte, Ed. (InTech, Vienna, 2010). F. J. Duarte, Tunable organic dye lasers: physics and technology of high-performance liquid and solid-state narrow-linewidth oscillators, Progress in Quantum Electronics 36, 29-50 (2012). F. J. Duarte, Coherent electrically excited organic semiconductors, in Tunable Laser Applications, 3rd Ed. (CRC, New York, 2016) Chapter 12. Published on the 23rd of June, 2008. Updated on the 20th of January, 2019.